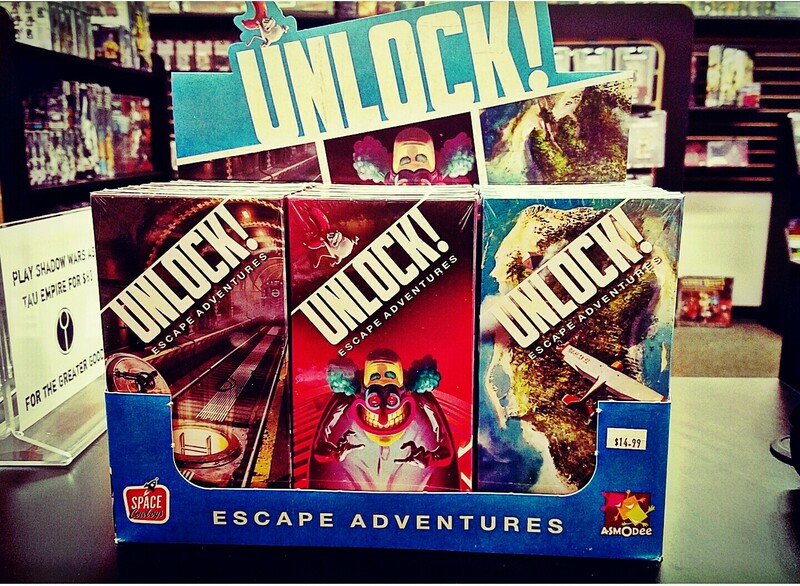 Explore Unlock! Escape Adventures -- The Coop. Card Game with an App!